Added 250 mL acetone to TiO2. Sonicated from 7:15 am to 7:20 am at 21°C to 22°C. Added ABS and sonicated from 7:20 am at 22°C to 5:05 pm at 38°C. Heated the pan at 80°C from 4:05 pm to 6:07 pm. The cast is smoother than 9/24 cast. No ABS chunks but several air bubbles. No severe aggregation is seen but the ABS appears "marbled" as it isn't a monotone color. However, it appears that the slight inconsistency will be resolved by Dr. Fox's extruder. 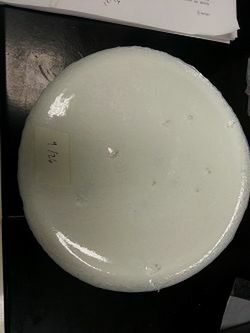 Figure 1: No chunks or abnormal air bubbles.